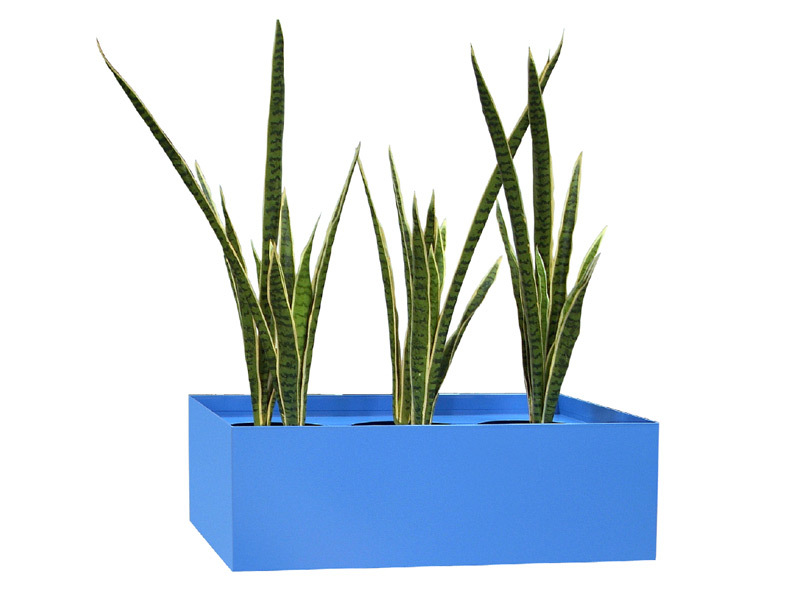 Planter boxes are an ideal solution to soften office environments in a clean and contemporary way. These popular units mount atop any Squadron cabinet and can accommodate 3 or 4 pots. The planter box also features an in-built gravel tray for decorative concealment and reinforced base.